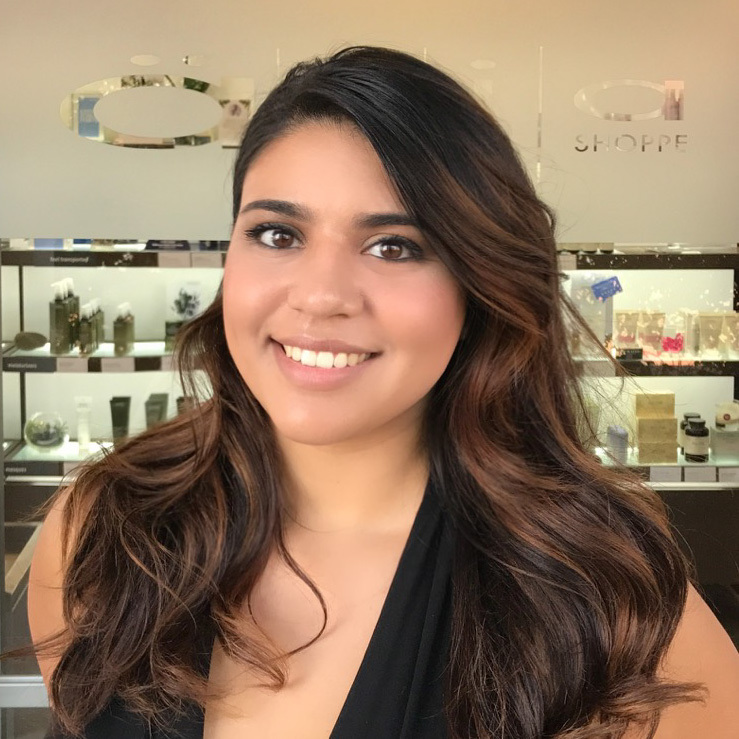 Ally was born in Santiago, Chile and raised in Johns Creek, GA. After graduating from Aveda Institute Atlanta in 2008, she worked at a couple of Aveda Life Style Salons before joining Aria Salons in 2017. Ally’s talent is her ability to find the balance between guest’s needs & desires and modern hair styles. An Aveda color certified, she enjoys all aspects of hairdressing and has a special affection for makeup and special events.